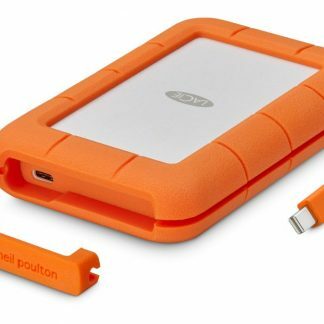 You go through extremes to capture the perfect shot, so make sure your storage is as relentless as you are. 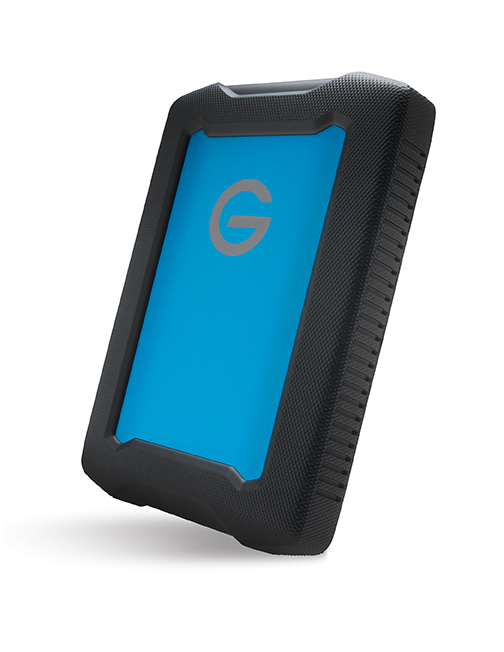 With G-Technology’s ArmorATD™ drive, you get an all-terrain drive with shock, rain, dust and crush resistance to protect your footage from out in the wild to back in the studio. 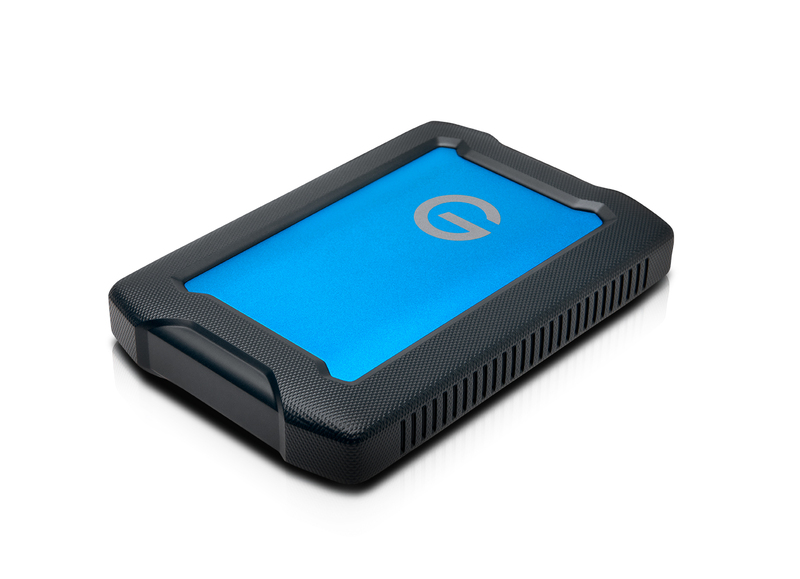 Finally, a rugged drive you can rely on. 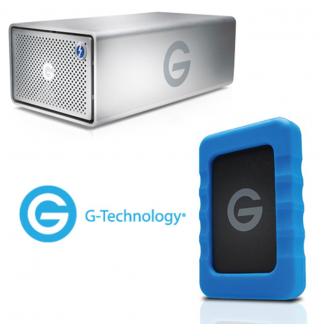 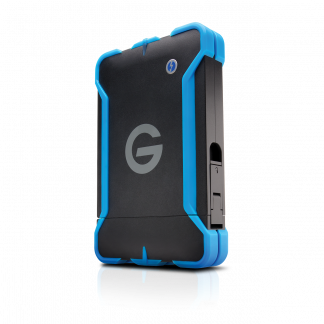 G-Technology’s latest rugged portable storage device featuring triple-layer shock resistance for ultimate durability. 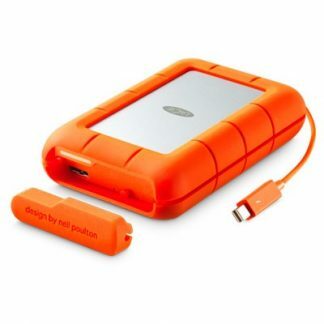 IP54 Rain and Dust resistance and also a 1000lb crush rating. 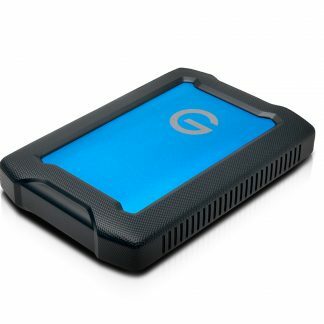 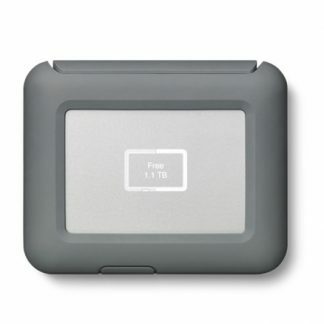 If you are looking for a super durable portable drive that can weather a whole host of extremes, the ArmorATD is for you. 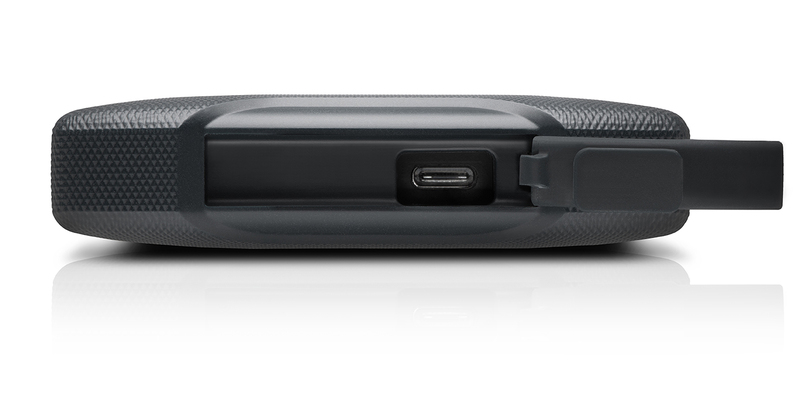 The USB-C connectivity (USB 3.1 Gen 1) gives you plug and play storage with support for Thunderbolt™ 3, with an included USB-C to USB-A adapter for USB 3.0 compatibility. 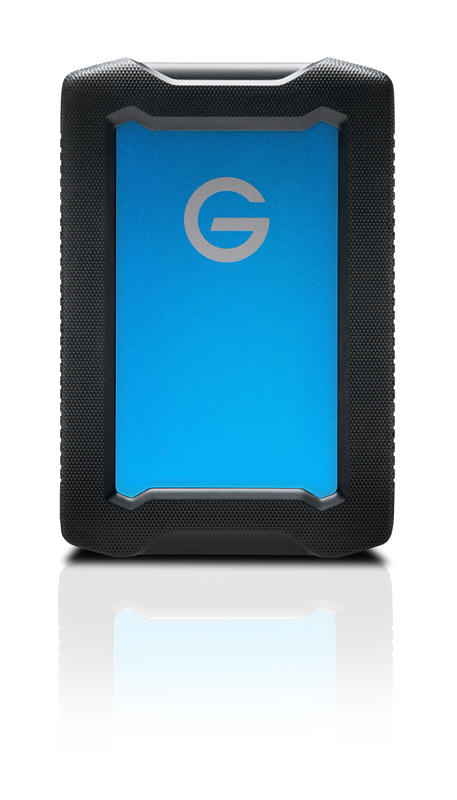 The ArmorATD is backed by a 3-year limited warranty. 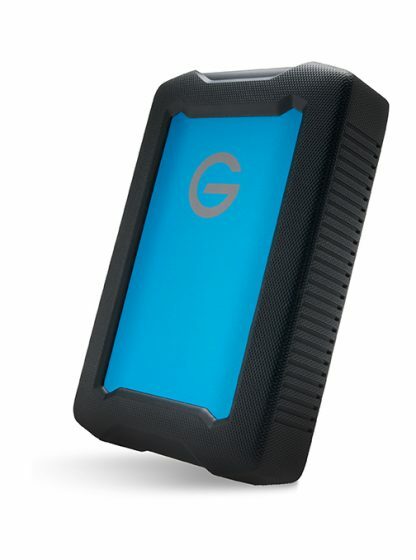 Check out the G-Drive ev RAW with it’s ev-series compatibility.